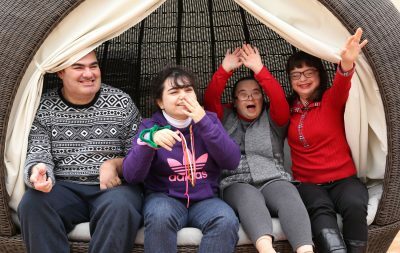 Hila offers a wide range of services to persons with disabilities that include respite and residential services, as well as employment opportunities. Our team believes in the concept of extended family to achieve HILA’S mission of ‘Empowering persons through choice and developing individual abilities towards an inclusive and fulfilling lifer. HILA also offers specialised care at Dar Bjorn, previously known as Casa Santa Monica.